New Sailor Moon designs are available! Still looking for a planner or schedule book for 2017? 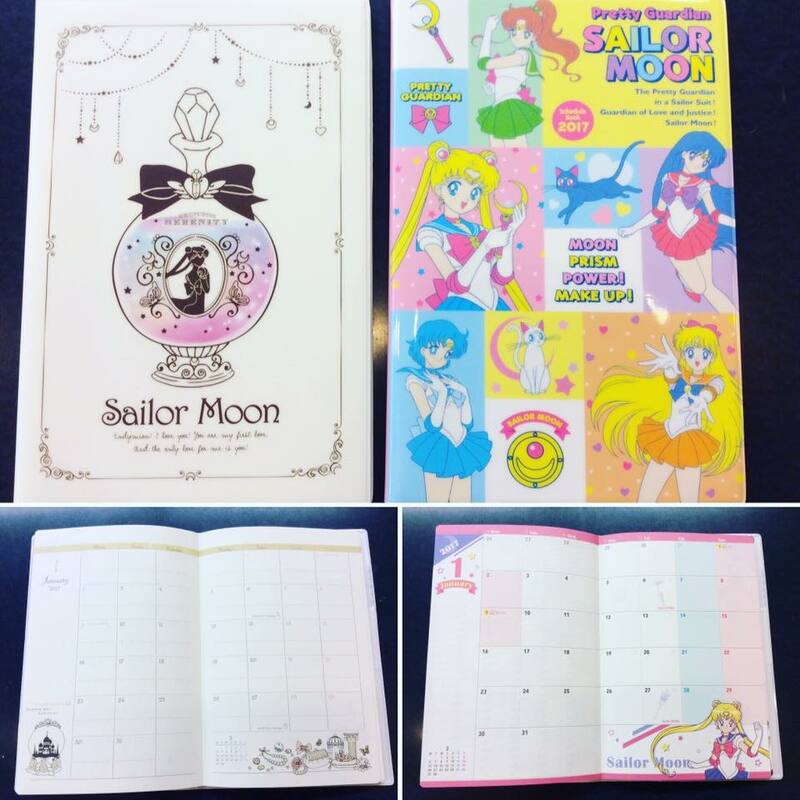 Hakubundo has new Sailor Moon designs available at Ward Warehouse! 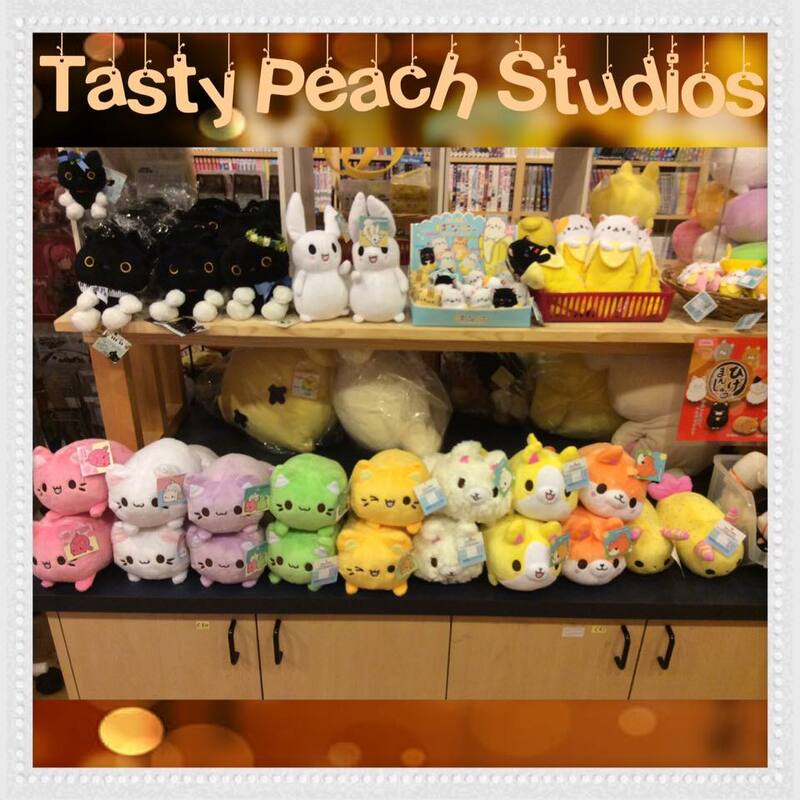 Tasty Peach Studios items are available! Weekly Special! 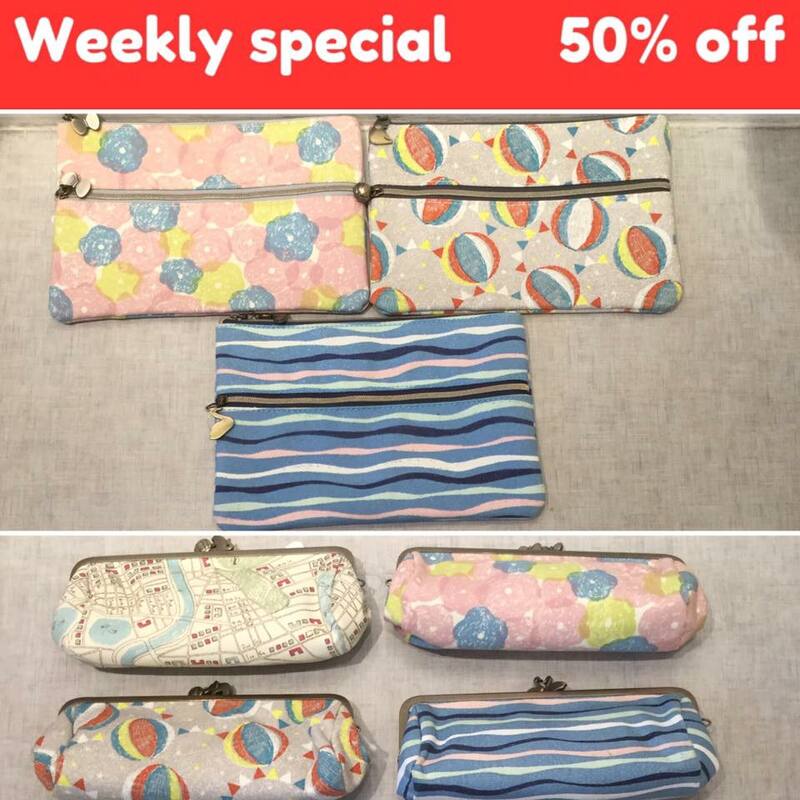 Gamaguchi pen pouch 50%OFF! SAN-X Kutsushita Nyanko clear holders 50%OFF! 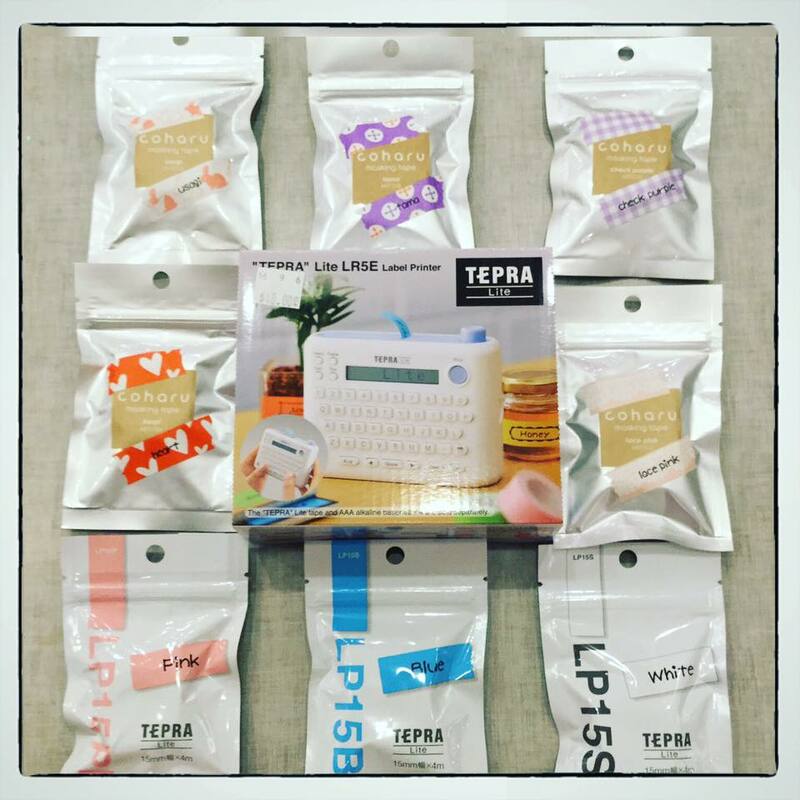 Tepra machine and tapes will be available! 50% OFF! 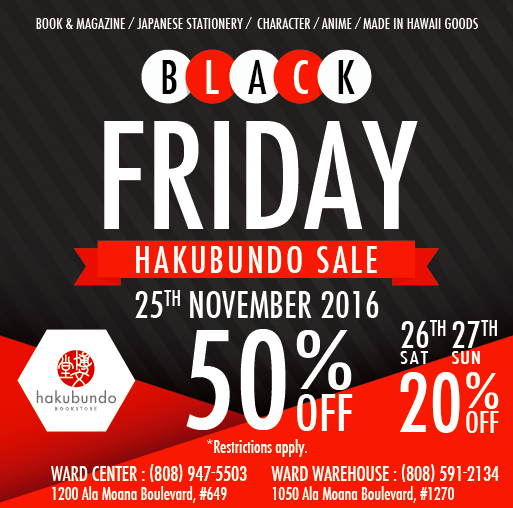 Black Friday Sale on 25th 9AM-9PM!